The team here is made up of a diverse bunch of talented thinkers and doers with the drive to change the world. 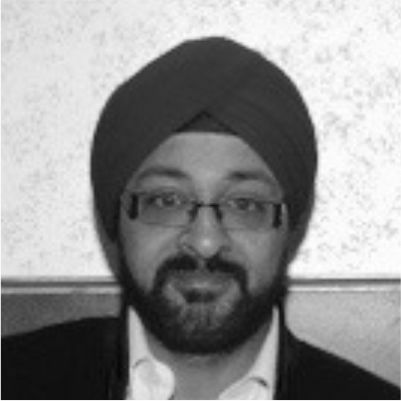 Multi-hyphenate ad guru Shivjeet Kullar needs no introduction. This legendary author, playwright, jingleman and serial entrepreneur has won over 100 national and international awards over the course of his career. He has worked with the best brands in India and has been rated as one of the ‘top 10 most high profile creative names in India’ by Campaign magazine. The nostalgic refrain “Bole mere lips, I love Uncle Chipps,” is his brainchild. With 25 years of experience in advertising, he knows the industry like the back of his hand. 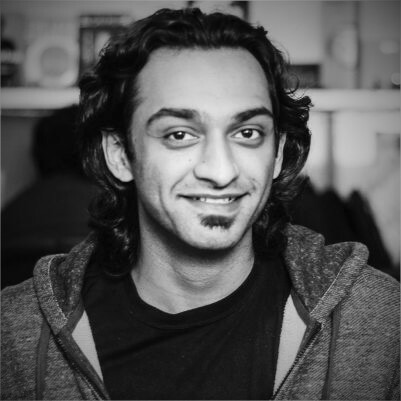 Shivjeet is making a difference in the world of communications with his third startup, NFX Digital. Co-founder of NFX Digital, Vir is a question asker, multi-tasker and comfort-zone escaper. A digital native and content expert, he is experienced in online road maps, strategy, campaigns & campaign execution across various mediums & platforms. In his three years with 22feet Tribal Worldwide and years more in online consulting, he was the digital lead for big brands like Royal Enfield, Bacardi, Huawei, Dunkin’ Donuts, Dewar’s & others. 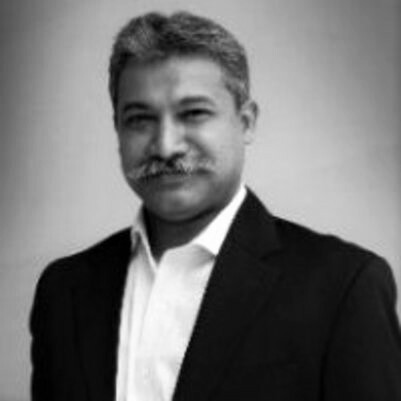 IA marketing and communications expert with over 23 years of extensive experience in integrated marketing services spanning across ATL, Digital, OOH, Activation and Retail, Saurabh has worked with some of the leading ad agencies in India including JWT, Contract, Grey, Dentsu and Cheil. His portfolio of brands includes Samsung, Pepsico, Nestle’s Maggi, Hero Honda, Wrigley-JoyCo, Aircel, Reebok, Panasonic, Timex and Adidas. As a baby, Sunita learnt her one, two, three’s before her A, B, C’s. She has over 20 years of work experience in advertising across agencies such as JWT, McCann Erickson, Bates, in Media Planning for JWT and Maxus (Group M), and Market Research in Florida. 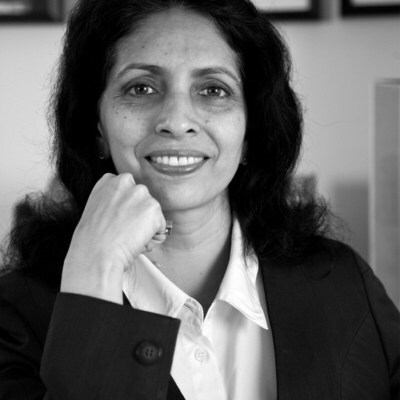 Sunita has an MBA from Florida Atlantic University. Her analytical mind provides the fulcrum for our Business Plans and Business Analytics. 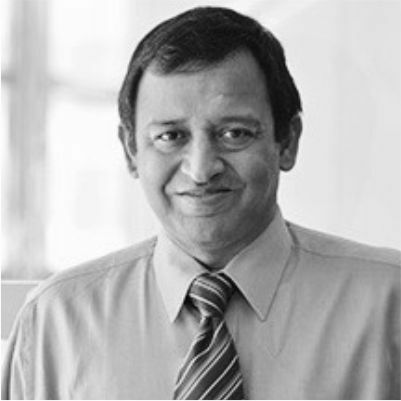 Ajith has amassed more than 20 years of experience in communication, branding and consumer research. 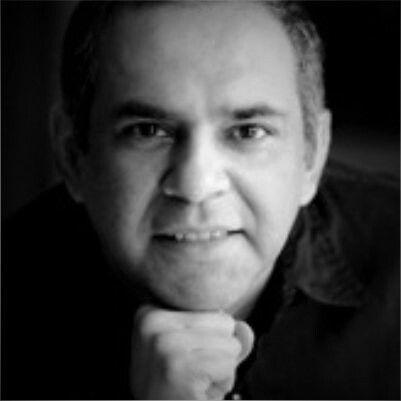 He has worked as a Strategic Planner for reputed agencies such as JWT, Rediffusion, FCB Ulka, Dentsu, handling categories such as beverages, automotive, retail finance, personal care, and lifestyle among others. A certified consultant in digital marketing, he is also trained in SEM and SEO. 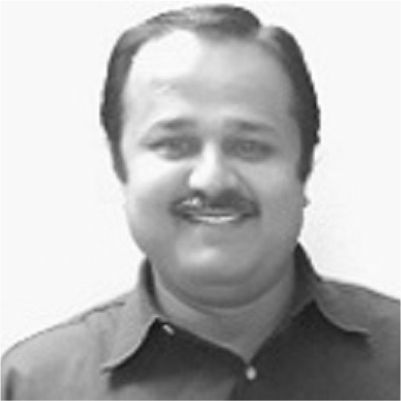 Suresh is a widely published scholar with expertise in consumer behavior. With a PhD in Marketing from the Stern School of Business at New York University, he has 10 years of experience in marketing and advertising in India at JWT, Lintas, and McCann-Erickson. He is also a David R. Norcom ’73 Professor of Marketing at Texas A&M University, USA. An engineering graduate and post graduate in management, Amitesh has 15 + years of experience in market research, business development and talent management. Prior to working with NFX Digital, he worked as General Manager of Consumer Insights with Godfrey Phillips. He was a core member of strategic corporate projects primarily responsible championing the “voice of the consumer” in business forums. Amitesh has also been a part of senior leadership teams with blue chip consulting and research organizations – Kantar Millward Brown and Hay Group. 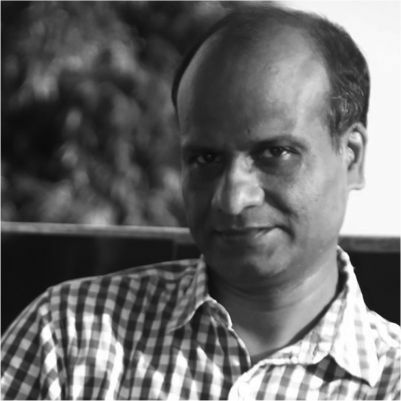 With a degree in Economics from Delhi University, Ajay has valuable experience in advertising and public relations having worked with various agencies such as Ulka, HTA, Karishma, MAA Bozell, Arms Communications and Integral PR in the last 25 years. 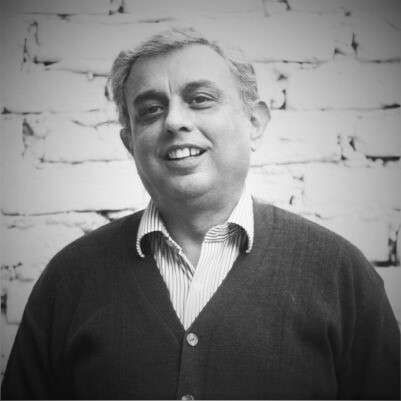 His list of successful clients include Time Magazine, Hewlett Packard, TTK Prestige, Woodland Shoes, Deloitte, Reckitt Benckiser, Barista Lavazza, and Volvo. 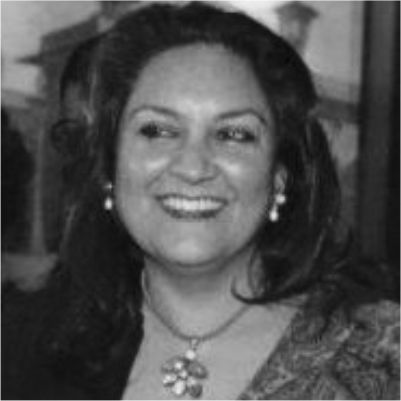 Sonia is a training professional with over 30 years of experience working with schools, companies and other institutions. Her diverse experience spanning all age groups and guiding teams has added to her versatility and ability to oversee HR and Admin functions and draft policy. As part of the founding group of the promoter’s earlier venture, K factor, she was the final overseer on financial matters as well as HR policy. GOOD MORNING! If Rachna’s chirpiness doesn’t wake you up, we don’t know what will. 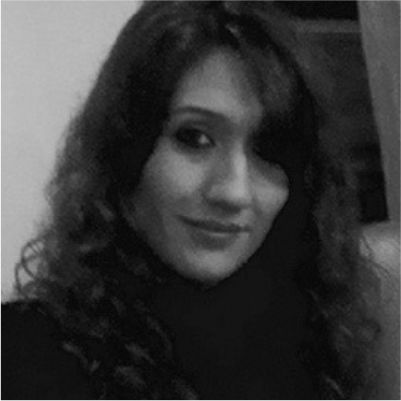 A client servicing expert with an experience of 6 years in Advertising and Marketing, she graduated from Delhi University. 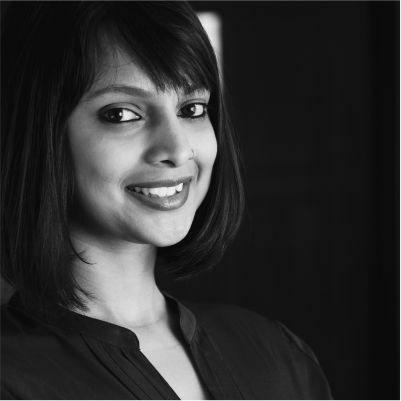 She has key specialisation in marketing services such as ATL, BTL and retail, with core experience in brand communication, product launches, corporate communications and retail in-shop designing. She’s worked across categories such as telecom, retail, home care, furnishings etc. with brands like Aircel, JK Cements, Luminous, Gopal Group, Seasons Furnishings and Ritu Wears to name a few. 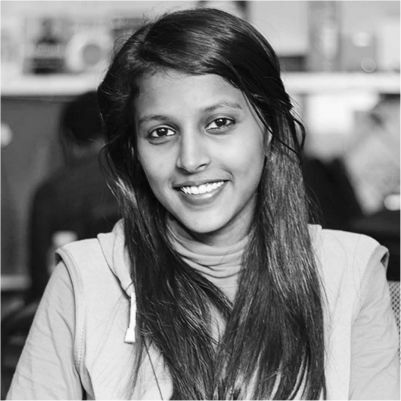 Leeza Mathew, an Economics graduate from St. Stephen’s College, is a talented and self-motivated data analyst with a keen eye for detail. With a subsequent degree in Financial Economics from the Madras School of Economics and over 3 years of experience at HP in the analytics field, Leeza currently specializes in corporate strategy and actively works on fundraising and business planning. 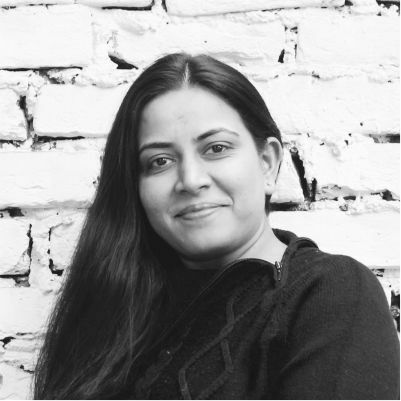 Hina Gulati has a formidable experience in advertising in categories like agri machinery, two-wheelers, consumer durables, telecommunications and hospitality industries. She’s worked on MNCs like LG Electronics India Ltd., Aricent Communications Software, Luxottica Group, Quest Diagnostics and large Indian Companies like CitiFinancial Consumer Finance India Ltd., Escotel Mobile Communications Ltd., LML Ltd., Escorts Yamaha Motors Ltd., Escorts Agri Machinery Ltd., Apollo Tyres Ltd. to name a few. A Software Strategist who will put your multitasking abilities to shame, Sneha is a B.Tech Graduate in Information Technology from National Institute of Technology, Jaipur. She has worked as an intern in HCL Infosystems previously and has also worked on various web development based projects as part of her curriculum. She likes travelling, reading and is trained in Bharatnatyam. 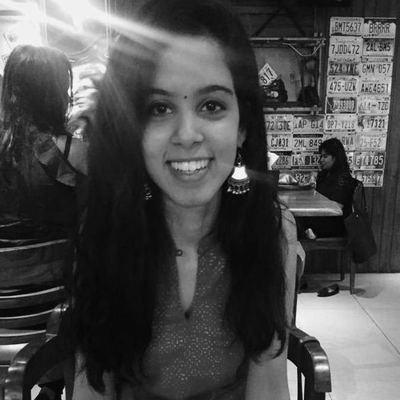 Getting into advertising and marketing has been Nisha’s dream since she was a short, awkward teenager in love with the Amul girl. Work experience in JWT and McCann Erickson merely consolidated her love for it. Nisha has a twin sister she claims isn’t identical, but we can’t really tell the difference. An avid painter, stage performer, singer, radio news anchor and jingle maker, Santa Manna is a man who wears many feathers in his cap. At NFX, he works as the Creative Director (Art) overseeing much of the creative output that is churned out. His penchant for the aesthetic is evident in his strikingly beautiful, and often realist, paintings. Joy Sengupta is a graduate from WLC in advertising and graphic design. His visual thinking abilities allow him to create art that’s beautiful, practical and moving. He has previously worked with FHO and tinkers with his camera in his free time. 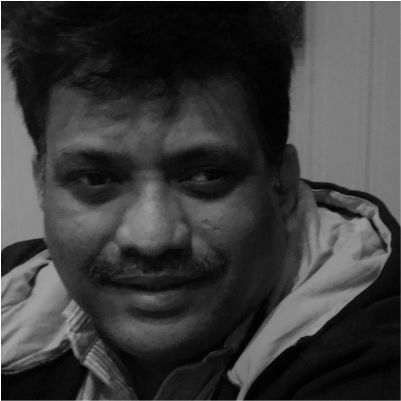 Sundeep has 20 years of experience in client servicing, business development, data accumulation & management, and has been an entrepreneur for over 10 years. His rich experience interacting with advertising agencies and corporate clients makes him a perfect fit for our organisation. 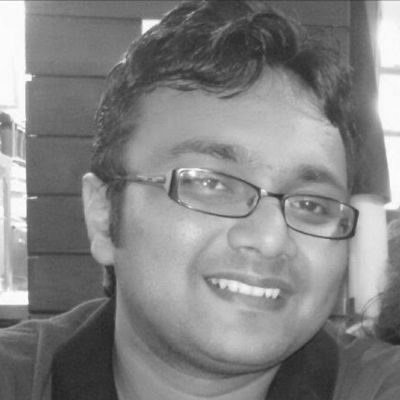 He is an MBA with bachelors in engineering, having 6+years of experience in Market Research. 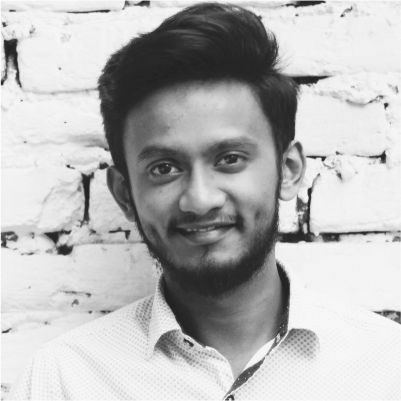 Prior to joining NFX, he has worked with Drshti Strategic Research Services and Liquidhub Analytics with exposure to research assignments related to brand diagnostics, product/concept/campaign evaluation, regular tracking of brand performance, C-Sat, usage & attitude, etc.